I just watched an episode of Pensado’s Place, where the guest was engineer/producer/author Ken Caillat. He was chatting about his book “Making Rumours,” referring to one of the top 5 best selling records of all time, at 44 millions copies and counting, Fleetwood Mac’s Rumours. It must have been an exciting time for making records back in 1976, when you were competing with Peter Frampton, Wings, Zeppelin and Hotel California for the Grammy. During the interview, Ken praised his level-headed daughter Colby Caillat, whom he also produces. He also spoke about the challenges of working with artists who are experiencing difficult times and I found this interesting as it can be challenging. If you let, it can take away from the end result. 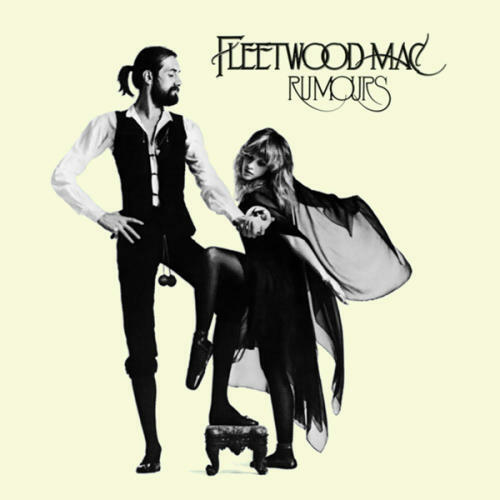 Apparently, when they started making “Rumours,” all of the band members in Fleetwook Mac were in the midst of breaking up romantically…from each other!! As you would imagine, the sessions started out rough, but they finally decided to put all animosity aside to make a great record. The lyrics on this record are surely one of the reasons why it’s still a monster hit throughout the world; they were fresh wounds being recorded..same as Adele’s album. We can all relate to a dark time in our lives. I’ve been lucky to to get along with most of my colleagues while working in the studio. There have been a couple times when I almost lost it. As I am passionate about every project that I take on, I can sometimes be difficult but I guess it’s important to remember that everyone is trying to achieve the same thing; their best yet. I recall a session when one of the band members was going through a break-up.. he was bringing negative energy to the sessions, so we’d ask him to leave the control room. Wasn’t an easy thing to do but it was important to keep a clear vision and protect the project.